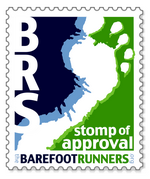 Micheal and Jessica Sandler of Runbare have been busy at work putting together Barefoot Running, The Movie. If you are unfamiliar with their story and book Barefoot Running: How to Run Light and Free by Getting in Touch with the Earth I highly encourage you to check it out. Michael brought himself up from rock bottom back to wonderful shape through his running and shares his story and how to run bare. How he runs is inspirational as well as his story. "We sampled a few instructional videos, especially those related to running and weren't too inspired. We challengedourselves to create a video that would surpass all other how-to videos and stand the test of time, viewed again and again, instead of collecting dust on a shelf. 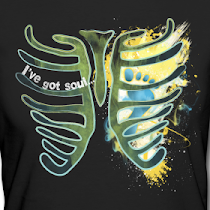 So, we melded personal stories with stunning running montages and instructional pieces. It took 9 months of filming and editing on one of the most beautiful places on earth, Maui, to make the most drop-dead gorgeous movie we could. It’s 70 minutes, 17 chapters, filled with amazing running, scenery, and entertaining lessons about barefoot running. Topics include everything from the basics, to warming up, pad-development, to technique for different terrain, proper form, drills, stretching, recovery, tons of running on the road as well as the trails, plus connecting with nature, reawakening your senses, and even a special section for women and barefoot running. 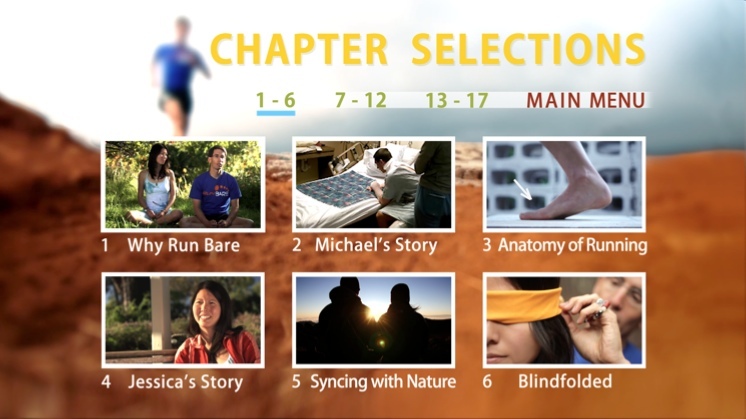 (For more on chapter selections visit here: http://www.runbare.com/barefoot-running-DVD-chapters. (Final cover design and chapter order are subject to change.)" I am definitely a visual learner and seeing how something is done helps me tremendously. I am excited to see how the running world changes because of this film! Barefoot Running The Movie will hit the shelves August 31st, 2012. Pre-order your copy today at deeply discounted prices! Made me want to go find a nice sandy trail and run! Looks like a really great film and good for him for recognizing a need on the educational front and putting this together. I'm looking forward to checking it out!